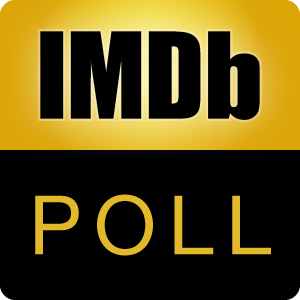 Filmsite.org, who was polite enough to mention that the IMDb, Boxoffice.com, Boxofficemojo.com, and The-numbers.com in their intro to ALL-TIME TOP 100 FILMS (Domestic Gross, Inflation-Adjusted), said, as of January 15, 2019, these were the top 35 films for the USA domestic box office. These are the real Hollywood box office blockbusters, not the lists that only use today’s actuals and forget to adjust the box office for ticket inflation for the older films, aka, count the number of tickets sold. However there is one big flaw in this list and that is many of the films have been released more than once. In fact, one originally flopped, and later found its true audience in a re-release in the 1950s and 1960s. With that being said, it still does not take away from the accomplishments of those that had only one release and still made the list. Which one of these films is your favorite? Discuss the films here. They are listed in order from highest to lowest. If you want to see the rest of the 100 list, use the link in this description.